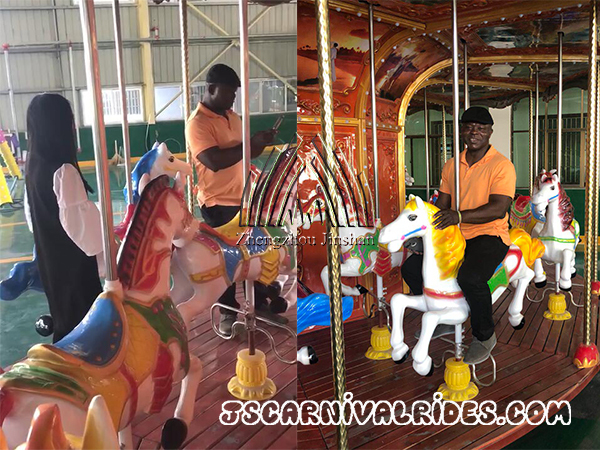 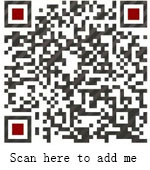 Home News Jinshan News America Customer Came to Visit Our Factory and Examined His Carousel Order. 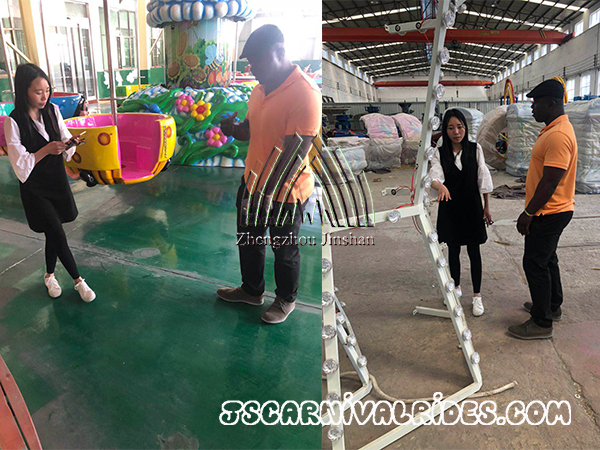 In the end of April,our America customer came to visit our factory and examined his 16 seats carousel order. 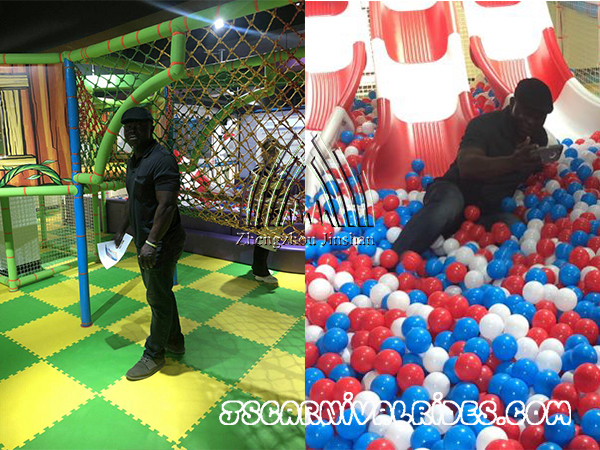 He checked and tried some rides in the showroom and workshop, like the carousel, flying chair, indoor playground etc. 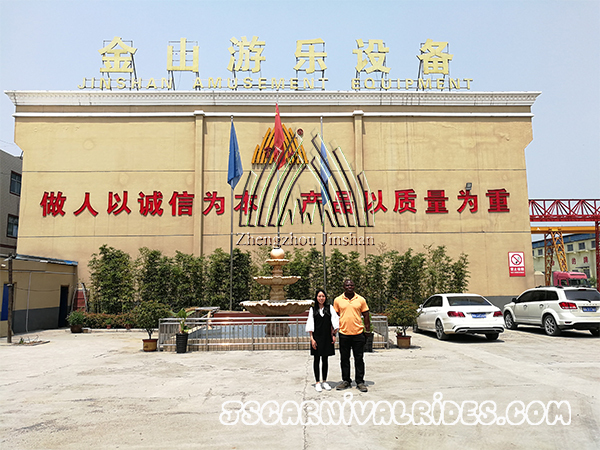 Our customer were satisfied with these products and we looked forward to our cooperation again.